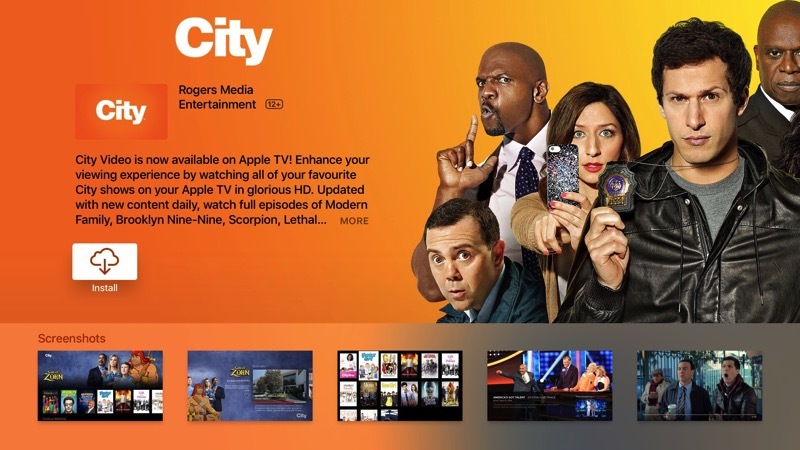 Universal search for Apple TV users has expanded in Canada, with the latest addition being Rogers’ City Video. The City Video app was launched by Rogers last September, in what the company called a Canadian first, allowing customers to watch shows on demand in HD. Last month, we told you Bell’s CraveTV on Apple TV gained support for universal search.